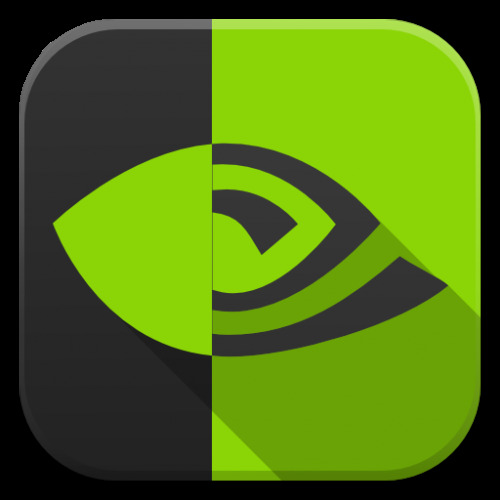 [NEW] 10.8.5 ML Nvidia GT 630 Native Lastest Driver! This driver for 10.8.5 and ALL nVidia GT 630 gpu cards. My pc no lag. Note: Mountain Lion is 64 bit system not support 32 bit boot. Any ideas to get work a GeForce GT?630M?card? Are there any solutions? Work only ALL GT 630 cards (0f00 <--> ID). No GTX or GTS. No Mobile!.? working in gt 630 m optimus? Greetings, I have followed the instructions my friend and card is recognised, resolution can be changed but no qe ci ????? Any suggestions please ???? Note: Nvidia cards auto detect by chameleon bootloader. You try chimera bootloader. Try Disable your intel/onboard card in bios (disable/off swichtable). Ok I have tried everything you suggested and its a no go my friend .... I must add on initial install I had to remove two geforce kexts to enable boot could this be linked ??? Everytime I put them back I get black screen ? This kext no enabler kext because: "Nvidia cards auto detected by lastest bootloaders"
Speed, Performance and randomly LAGs Fix = This uploaded kext. I using lastest bootloader for auto detect - I using PciRoot=1 PciRootUID=1 GraphicsEnabler=Yes - and I using this kext. Ok so which kext enables qe ci for this card bro ? No install nvenabler-nvenabler64-nvinject! This nvidia fermi family working with natit. Other enablers = boot problem.